Juvenile Baleen Whale vertebrae discovered just beneath the surface of the soil. Dated 10-30 million years old. 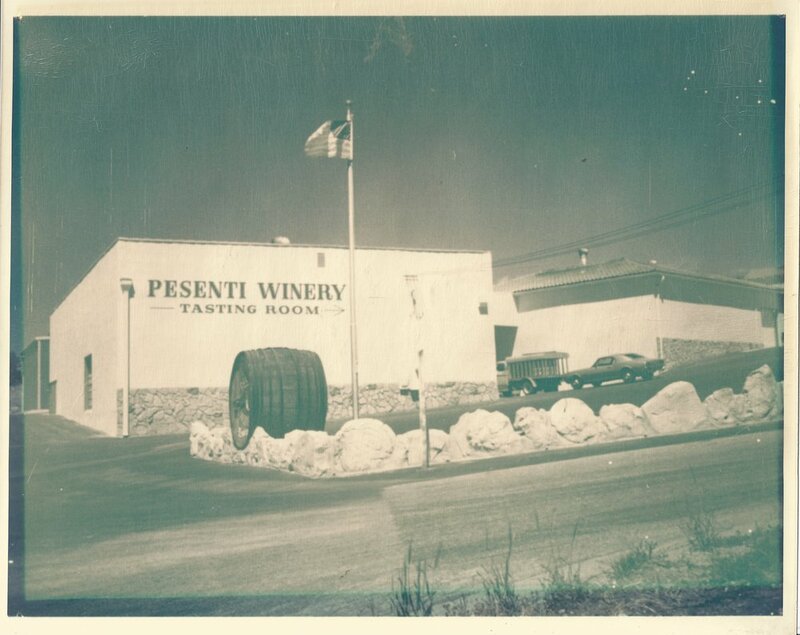 Bonded in 1934, the Pesenti winery was among the first established in Paso Robles. Pesenti Vineyard during the growing season. The various wines, cider, and vinegar produced by the Pesenti family. Snow! Well, it was hail. Paso Robles is known for its extreme temperature swings. Yes, we made a tiny snowman. Mowing down the cover crop after a much-needed wet winter. Clusters starting to set for the 2017 vintage. All the grapes are hand-sorted before heading into the destemmer. Primary fermentation complete! Time to barrel down.